Rajkummar Rao will be seen fighting a female ghost once again. Watch out! 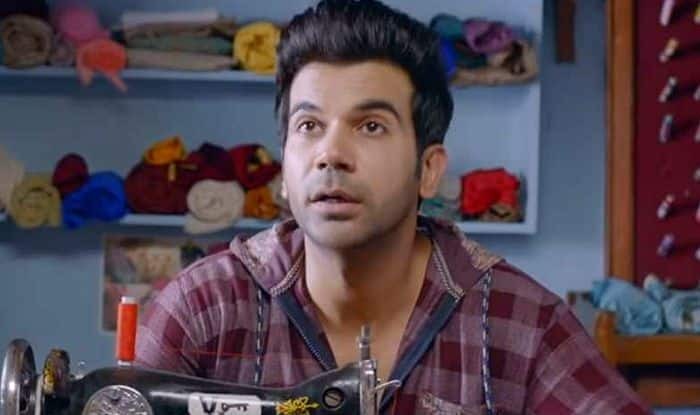 After seeing super success in Stree, producer Dinesh Vijan and actor Rajkummar Rao have once again teamed up for a horror comedy, titled Rooh-Afza. The film will have actor Varun Sharma along with Rajkummar. The story of the film is set in Uttar Pradesh’s Moradabad. Reportedly, it has a female ghost roaming in the town hunting for grooms. Therefore, whenever a man is getting married in the town, the women come together to help him stay awake on his wedding night, trying to protect him against the ghost who takes grooms away on their wedding nights. Talking about the film’s title, producer Dinesh Vijan told Mumbai Mirror, “Even though the film is named after a refreshing summer drink, there is nothing sweet about Rooh-Afza.” Along with Vijan, the Fukrey series director Mrighdeep Lamba has also come on board to produce Rooh-Afza. The director of the film will reportedly be announced soon. Rajkummar and Vijan are also working together on Made In China, which has Mouni Roy playing the female lead. The film is set to release on August 30. Earlier, the film was slated to hit the screens as a big Independence Day release, on August 2019. In Made In China, while Rajkummar plays the role of Raghu, a struggling Gujarati businessman while Mouni essays the character Rukmini, his feisty wife. Meanwhile, Rajkummar’s kitty is filled with some interesting projects. He has Mental Hai Kya with Kangana Ranaut, Turram Khan with Hansal Mehta and Luv Ranjan. He will be seen with Nargis Fakhri in 5 Weddings. Another anticipated film has Rajkummar playing the character of transgender. It’s a Bengali film titled Ami Saira Bano.